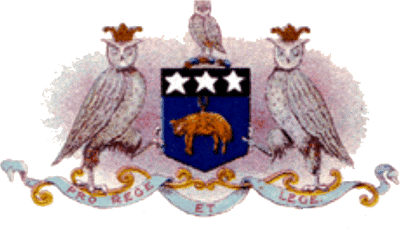 On 17 October 1919, Leeds City FC held an auction to dispose of the club’s assets, including the players. They all sold, at prices ranging from £1,250 to a mere £100. The auction was the result of a scandal that saw the Second Division club expelled from the Football League. Earlier that summer, Charlie Copeland, a disgruntled former Leeds City player who had recently moved to Coventry on a free transfer, publicly alleged that the club had made illegal payments to players during the war years. The Football League and the Football Association formed a joint commission to investigate the allegations and gave Leeds City a deadline of 6 October to produce their financial books. The deadline came and went, but the club refused to produce the documents. 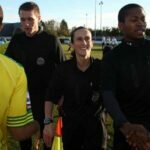 As a result, the League expelled them and the FA issued an order closing the club. Five club officials, including manager Herbert Chapman, were banned for life (though Chapman’s ban was lifted after he provided evidence that he was not involved in the illegal payments). The Metropole Hotel in Leeds hosted the auction to dispose of the club’s assets, including kits, training equipment, goalposts, and all 16 members of the squad. Billy McLeod fetched the highest price, moving to Notts County for £1,250, with Harry Millership and John Hampson going for £1,000 each (to Rotherham County and Aston Villa, respectively). The lowest price was £100, paid by Lincoln City for Francis Chipperfield. 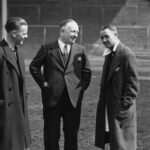 For Herbert Chapman, was there life before Arsenal?